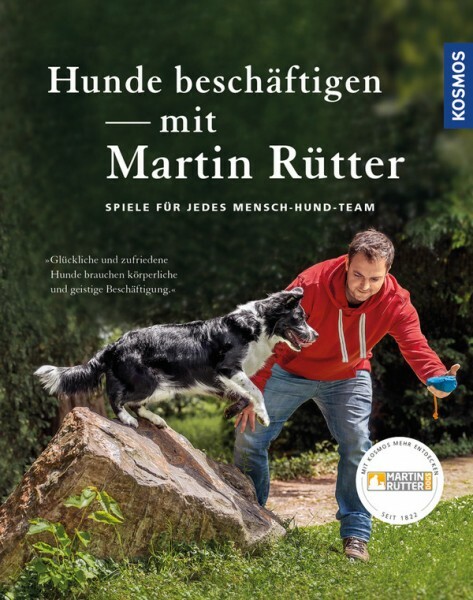 Product information "Hunde beschäftigen mit Martin Rütter"
Martin Rütter’s new book offers something for every breed and every character. Prey, sniffing, movement and brain games provide a never-ending array of options for activity during a walk or at home. The professional dog trainer gives tips on how to motivate, set up the training and use rewards. Possible dangers are not short-changed, either. This makes playing in the human-dog team not only fun, it also fosters bonding and makes both partners happy.